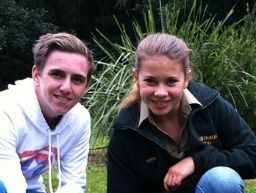 Bailey 'Bazz' Lancaster with Bindi Irwin. 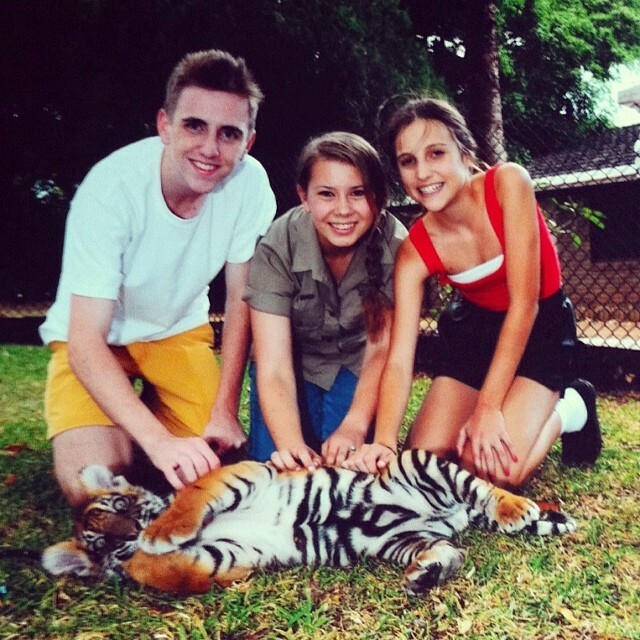 BINDI Irwin has a boyfriend. Gossip magazine New Idea reports the 15-year-old is dating schoolboy Bailey 'Bazz' Lancaster. The Wildlife Warrior has posted a couple of photos featuring Bazz on her Instagram account over the past couple of months. When one Instagram follower asked Bazz if he was dating Bindi he replied 'You betcha... dating it up style'. He also had some words for any other suitors. "Mine. Back off boys. Getting pretty jelly." he wrote back in September. 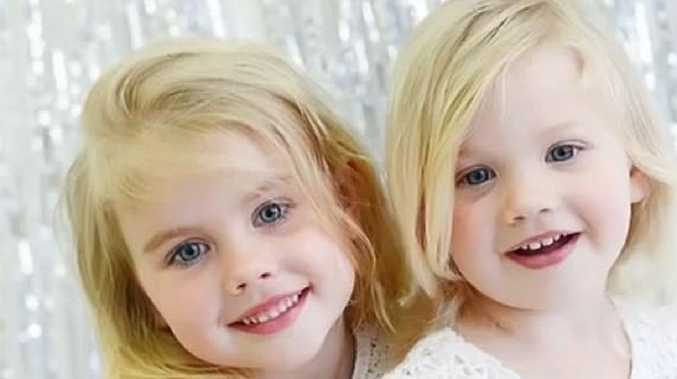 The magazine also reported that Bindi's mother Terri and Bazz's father Steve joined the young couple on an outing to Noosa a couple of months ago. Bindi's yet to make mention of any relationship on her Twitter account. Back in July Bindi was asked live on 92.7 MIX FM with breakfast show hosts Mark and Caroline if she was dating. "No, I don't have one," she said at the time with a laugh. "I would pinky swear and tell you."